Medical mishaps can occur anywhere. Protection from MedjetAssist is the ultimate travel companion for you and your family. Imagine you are 150 miles from home or half-way around the world and you or a family member suffer an illness or injury. 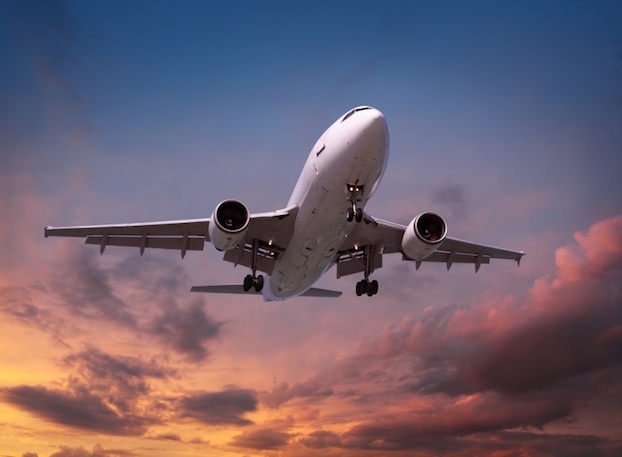 While travel insurance may get you to the closest appropriate hospital and only under certain medical circumstances, Medjet will arrange and pay for medical transfer to a home country hospital of your choice as long as you need inpatient care and are stable for flight. Medjet is not travel insurance. 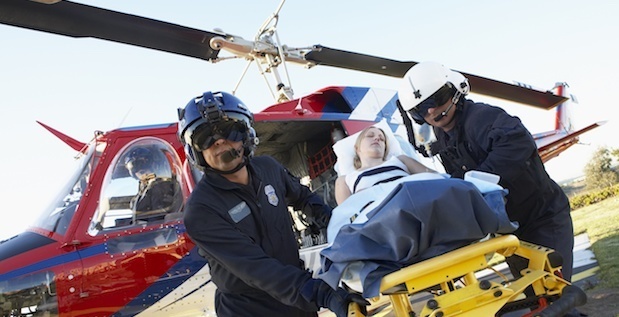 It’s the premier membership program for air medical transfer to a hospital of your choice. Back home to family and friends – and importantly to in-network physicians and facilities you know and trust. 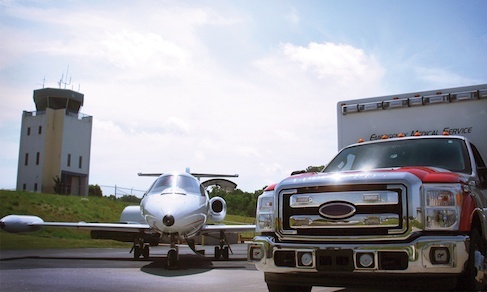 Who Needs Protection for Air Medical Transfer? A domestic air medical transport averages $20,000 while international cases often exceed $100,000. There are no limits on the cost of an air medical transport funded by MedjetAssist – zero cost to the member for services arranged by Medjet. Mitigate concerns with financial exposure, risk and quality of care. Take Trips. Not Chances. 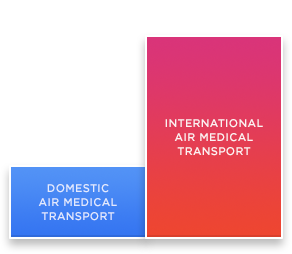 According to MedjetAssist, the cost of a domestic air medical transfer can range from $10,000 - $25,000 and the cost of an international air medical transfer can cost $100,000 or more! Visit or call Medjet at 1-800-527-7478 and refer to Texas Medical Association Insurance Trust. Annual and multi-year rates are reduced by 15-20%.Consider an optional upgrade to Medjet Horizon membership. It provides Crisis Response Center access for Travel Security & Crisis Response consultation and coordinated in-country services. Get complete coverage to go with your air medical transport membership. 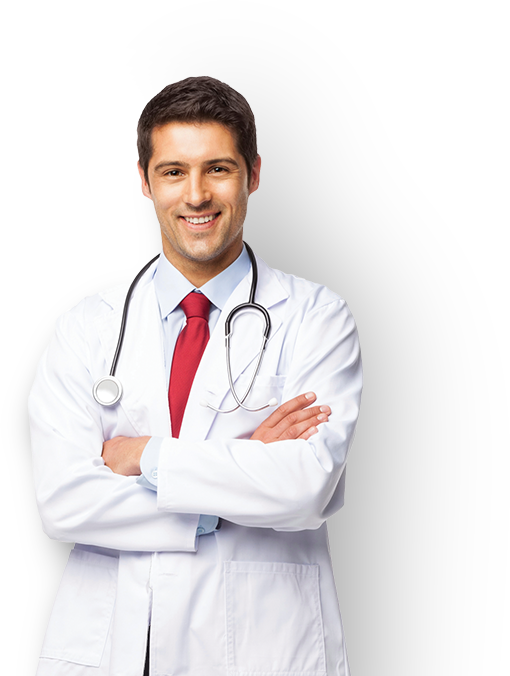 TMA Insurance Trust provides comprehensive coverage for all of your personal insurance needs as a Texas physician. Consider exploring these related product types to ensure your coverage portfolio is complete. Secure the proper protection today with the help of TMA Insurance Trust.